The Bible is full of surprises. At every turn, from the beginning of the Old Testament right through the end of the New, we find God working in unexpected, even strange ways to bring about God's purposes. During Advent, remembering this strange history of God working in our world helps us look forward to the birth of God's Son, Jesus. As if to remind us of this, the Gospel of Matthew presents a genealogy of Jesus before telling the story of his birth, including subtle references to the times God worked through unlikely people. Matthew names five women in the family tree of Jesus: Tamar, a forgotten daughter-in-law and widow; Rahab, a prostitute; Ruth, a foreigner; the wife of Uriah, an adulteress; and of course Mary, a young virgin. This Advent study explores the stories of each of these five women, showing how they all played a pivotal role in God's purposes. 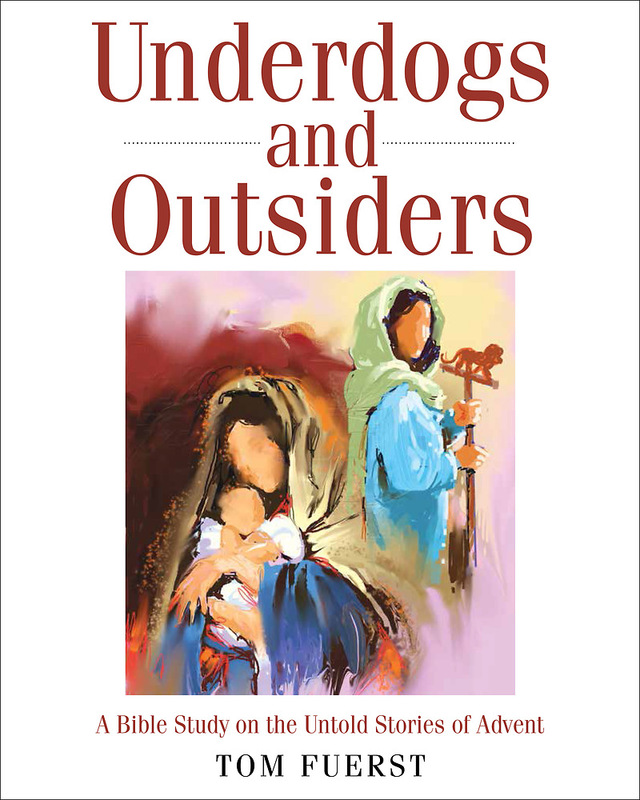 By learning about these underdogs and outsiders, readers will uncover new dimensions of the story of God’s people and how that story comes into focus in the hope for the Messiah. Through the Old Testament stories the Gospel draws upon, Matthew reminds us to look for God in unexpected places during this Advent season. This Bible study is designed to be used by individuals and small groups during Advent. In addition to the main content, each chapter offers questions for reflection and discussion, a brief prayer, and a focus for the week. The weekly focus emerges from the chapter content and encourages the readers to engage a spiritual practice or do something specific that will help them grow in faith.